Obi Worldphone SF1 smartphone is the recently launched smartphone in Nepal. But it was launched in August 2015 worldwide. 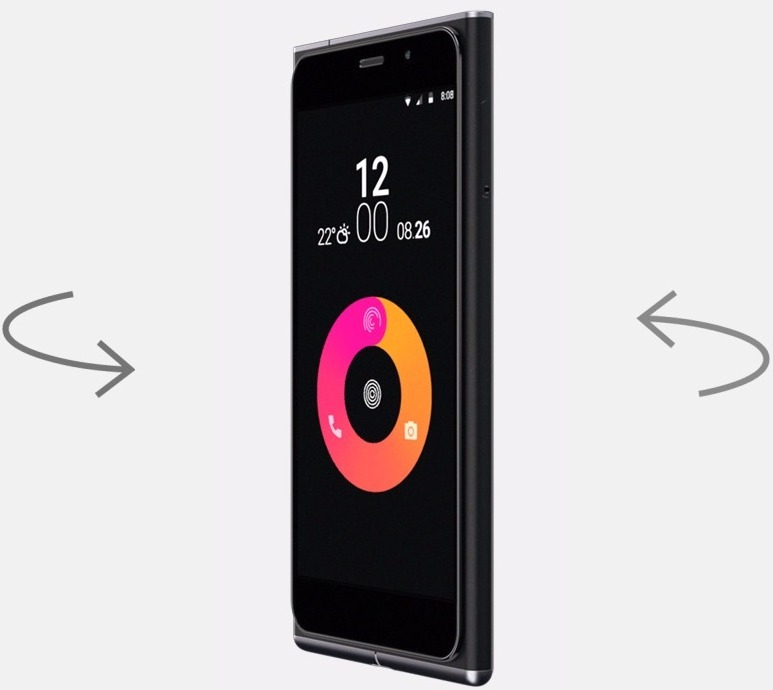 Obi Worldphone SF1 is powered by 1.5 GHz octa-core Qualcomm Processor with 2GB of Ram. The phone has 16GB of internal storage which can be expanded up to 64GB via microSD card. 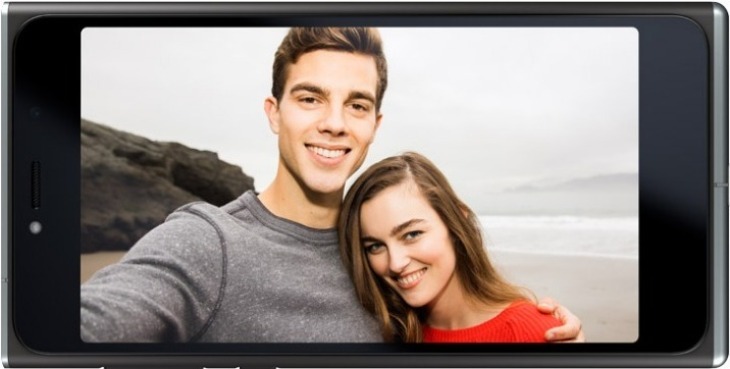 The primary camera of Obi Worldphone SF1 is 13 MP and the front camera is 5MP suitable for selfies. It is the dual Sim (GSM + GSM) smartphone. 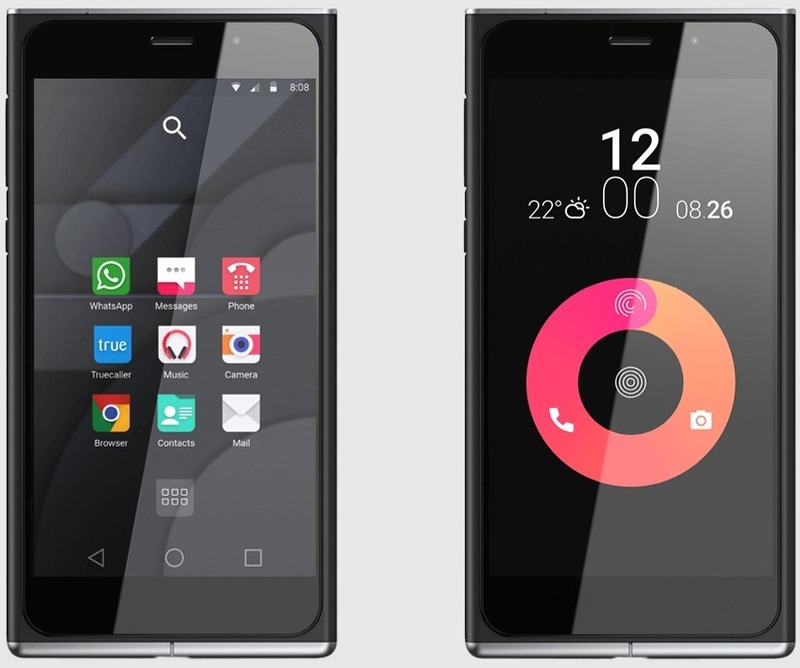 Obi Worldphone SF1 smartphone is the recently launched smartphone in Nepal.